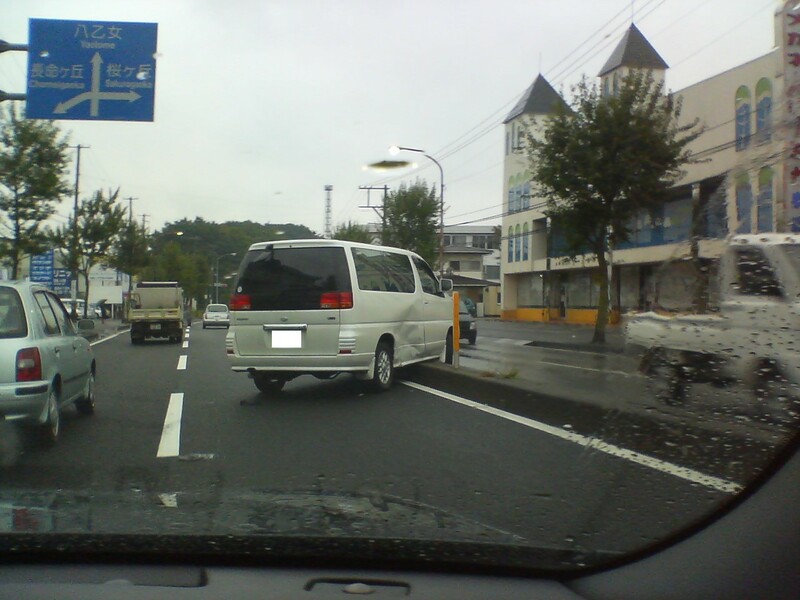 In Japan, car owners must submit their car for the infamous “shaken” (compulsory car inspection) three years after the car was bought brand new, and every two years after that. 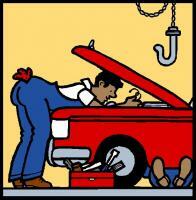 It’s akin to a regular tune-up, and is done to insure that cars are safe and properly maintained. So far, so good. But depending on the size of your engine, governmental taxes are ludicrously high, and it’s interesting to break down the price of my “shaken”. Add to that the actual fee charged by the garage for the tune-up, which was 42 980 yen, and there you go: 141 220 yen (approximately $1 200 USD). Yep, taxes are in fact more than twice as much as the actual tune-up fee, and it is illegal to drive a car with an expired “shaken”, which I think is nothing short of extortion. Grrrrr!